Bring your dog to Radovas. These are the reviews for Radovas. There are 5 reviews. Great location - village half a mile away. The house was large and had everything you would need. The only reason we wouldn't go back we like to visit different places. Whole experience was easy and customer friendly. This bungalow was fantastic and the housekeeper made us feel very welcome. Not far away from a lovely local town which had everything you would need for a little break. The cottage was well furnished and we loved the Sky TV . A home from home, it was comfortable and relaxed. The house was big enough for everyone without us being on top of one another; everyone could have their own space. The garden was perfect both for family and dog, it was secure and clean, with no evidence of other dogs. Liked that there were good, clear instructions on how to work items. 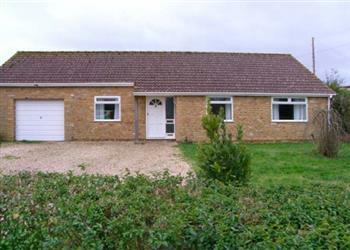 We would recommend this bungalow to family and friends. We had a lovely warm welcome from caretaker who lives next door, was available if needed, but not intrusive. We chose this property because it was central the the area we wanted to explore. 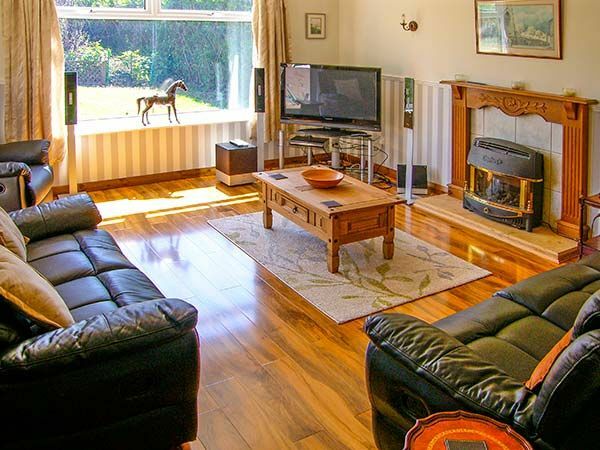 The bungalow was well equipped for our needs and has a lovely sun-trap private rear garden. We would have no hesitation in staying here again. If you're looking for other cottages around Radovas, we've got some cottages below which may take your liking. There are 23 cottages within 5 miles of Radovas - and they have reviews too.